Terry Rasmussen had two victim types. He hunted for women and children, usually as a set. Rasmussen would befriend and often times start dating a woman with a child. He would manipulate the woman into wanting to disappear voluntary. With the women voluntarily going missing, many of his victims are unidentified and may not even have a law enforcement agency searching for them. 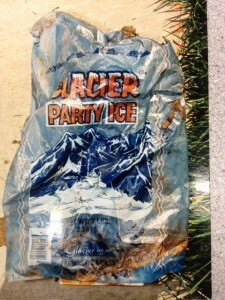 Authorities believe Terry Rasmussen killed as many as seven victims. He was convicted of killing his girlfriend Eunsoon Jun. 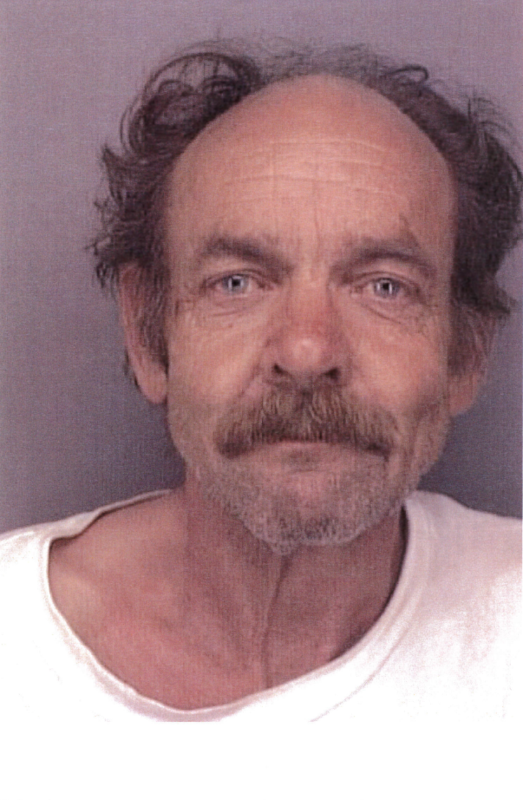 While authorities continued investigating his connection to other crimes, Rasmussen died in prison in 2010. After his death, law enforcement in 2016 was able to use his son’s DNA to link Terry Rasmussen to the Allenstown Four case. According to the DNA, Rasmussen fathered one of the unidentified children in the barrels. 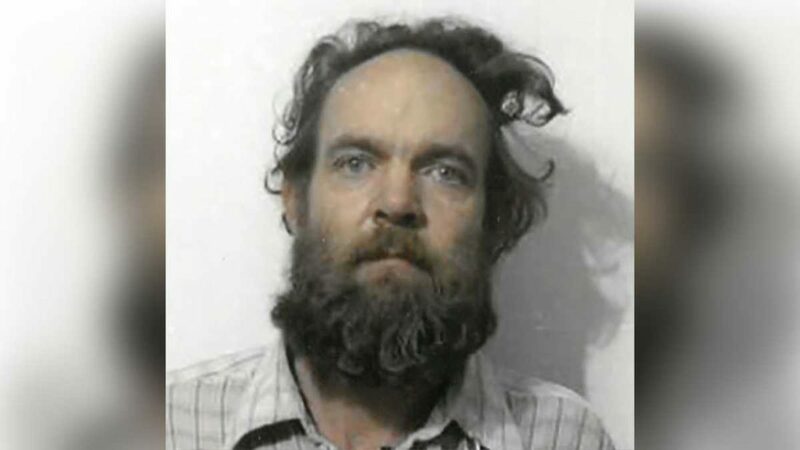 DNA also connected him to a missing person case from New Hampshire–Denise Beaudin and her missing 6 month old daughter. Below you will find two sections: one will have further details on Rasmussen and his whereabouts throughout the decades; the second contains information about the Allenstown and other victims yet to be found or identified. Please share with family members and friends from these areas. Above our mugshots and booking photos throughout the years of Rasmussen. Much like his looks, he changed his name many times as well. He was born Terrence “Terry” Peder Rasmussen. But in the late 1970’s while in New Hampshire he went by Robert “Bob” T. Evans. 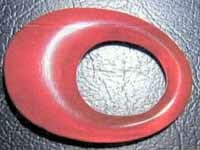 Then in the early to mid-1980’s he began going by Curtis Mayo Kimball while living in Los Alamitos, CA. Sometime after receiving a DUI in 1985, he began going by Gordon Jenson. In the late 1990’s Rasmussen adopted his last known alias–Lawrence “Larry” William Vanner. July 1958-April 1961–Lived in Phoenix, AZ. April 1961-July 1967–Was enlisted in the US Army. 1969-Moved to Phoenix with new wife. Began working as an electrician. 1970-1973-The Rasmussen family lived in Redwood City, CA. December 1974-After his wife and children leave him, he relocates to Ingleside, TX living in the Casa Del Rey Apartments. June 1978-He begins working at the Brown and Root Company in Houston, TX. Late 1978-1979-Rasmussen begins going by Robert “Bob” T. Evans. He relocates to New Hampshire and begins working at the Waumbec Mills as an electrician. February, May, and October 1980-He is arrested three different times in Manchester, New Hampshire. The first was for writing bad checks in. The second and third were for stealing electricity. November 1981-Denise Beaudin disappears shortly after Thanksgiving with her 6 month old daughter and boyfriend Bob Evans. 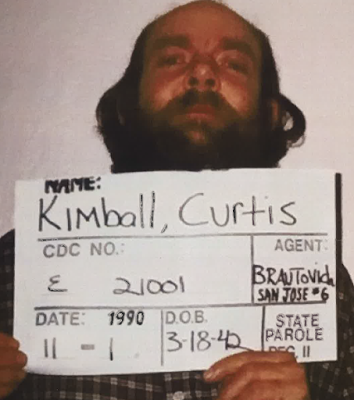 March 1984-Rasmussen begins going by the name Curtis Mayo Kimball. He relocates to Los Alamitos, California. 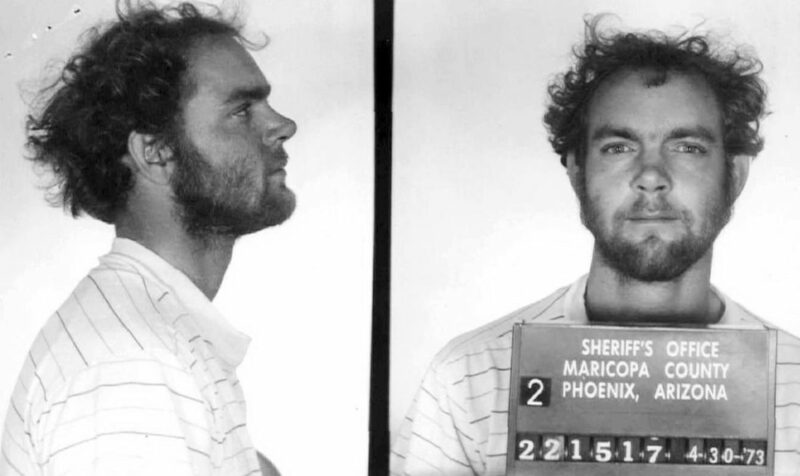 May 1985-He is arrested for DUI in Cypress, California. January 1986-Rasmussen now goes by the name Gordon Jenson. He begins working at Holiday Host RV Park in Scotts Valley, California. June 1986-Rasmussen abandons “little Lisa” at the RV Park and flees. 3 months later authorities match Curtis Kimball’s fingerprints to Gordon Jenson. November 1988-Rasmussen is pulled over in San Luis Obispo, California driving a stolen vehicle from Preston, Idaho. 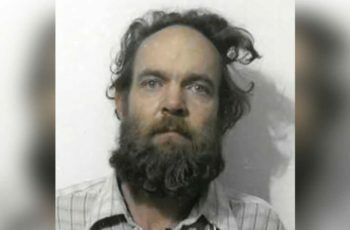 March 1989-Rasmussen is arrested and charged with child abandonment. He is sentenced to three years. October 1990-He is paroled and absconds the very next day. June 1998-Rasmussen is now going by Lawrence “Larry” William Vanner. June 2002-Rasmussen’s girlfriend Eunsoon Jun disappears from Richmond, California. November 2002-Rasmussen is arrested for Eunsoon Jun’s death. June 2003-Rasmussen is convicted of Jun’s murder and sentenced to 15 years. December 2010-Rasmussen dies in prison. Jane Doe (5-11 years old) found in the first barrel in 1985. 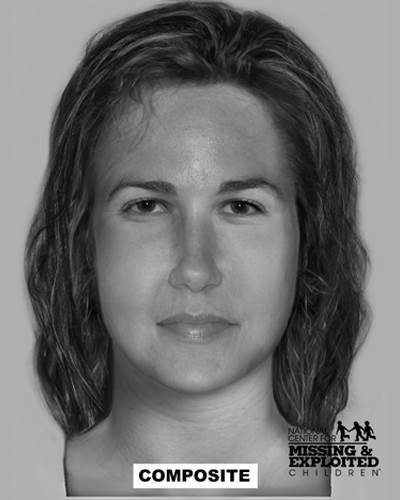 Jane Doe (23-33 years old) found in the first barrel in 1985. 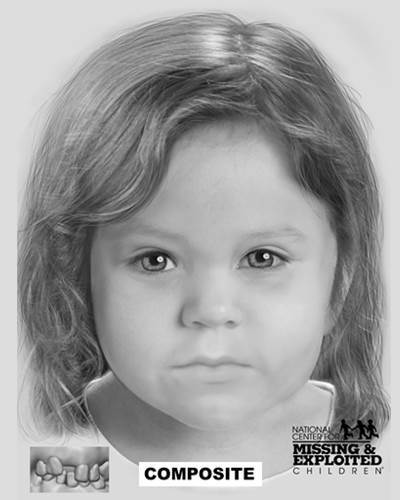 Jane Doe (2-4 years old) found in the second barrel in 2000. Biological daughter of Terry Rasmussen. 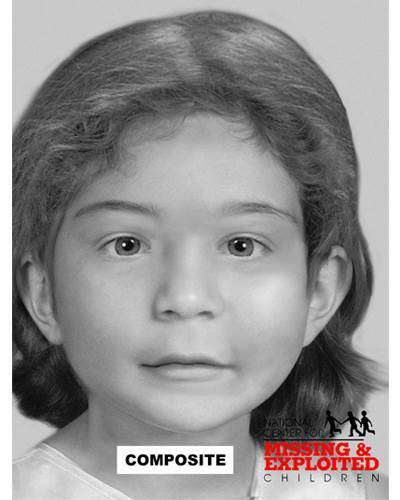 Jane Doe (1-3 years old) found in second barrel in 2000. 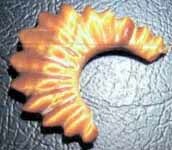 A barrel was found in Bear Brook State Park in Allenstown, New Hampshire in November 1985. The barrel contained an adult female between the ages of 23-33 years old and a female child between the ages of 5-11 years old. The second barrel was found not far from the first in May 2000. This barrel contained two female children. One was between the ages of 2-4 years old, the second between 1-3 years old. DNA confirmed in October 2016 that Rasmussen was the father of the 2-4 years old female child. DNA linked three of bodies in the barrels. The adult female is related to the other two female children as either their mother, aunt, or sister. The lady in the fridge that Peter mentioned during the episode, was discovered on March 29, 1995 in Holt, California. Her time of death is estimated to be sometime during 1994. The cause of death is listed as blunt force trauma. 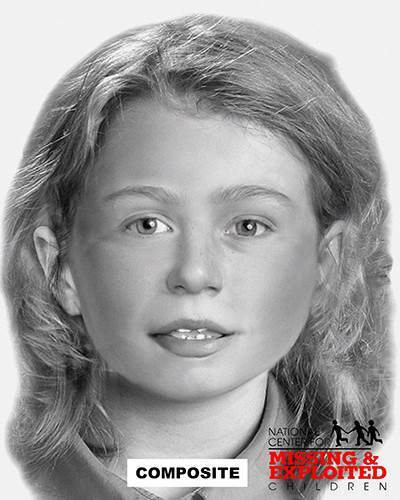 This Jane Doe is estimated to be between 24-45 years old with strawberry blonde or red hair. She was 5’5″ between 110-130 lbs. She was wearing a blue sweatshirt, Levi shorts a size 30-32, Victoria Secret brand bra (size 34B), Fruit of the Loom T-shirt, trendy multicolored knee-high socks with toes, and Gorilla brand hiking boots. If you have any information on the lady in the fridge, please message us or contact San Joaquin County Sheriff’s Office at 209-468-4572. 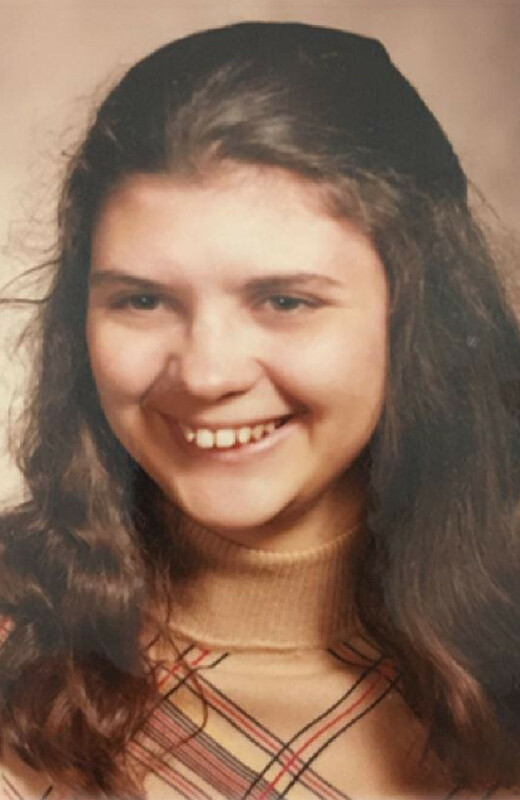 Denise Beaudin was dating a man who went by the name of “Bob Evans” in 1981. On November 26, Denise, Bob and her 6 month old daughter ate Thanksgiving dinner with her family in Goffstown, New Hampshire. This was the last time Denise was seen by her family. Denise’s 6 month old daughter was later identified as “little Lisa” who Rasmussen had abandoned in an RV Park in Scotts Valley, California. She is alive and well. Denise’s whereabouts are still unknown. She had brown eyes and long, brown wavy hair when she disappeared. She has a visible overbite. At the time of her disappearance she was between 5’4″-5’6″ and 120-140 lbs. If you have any information on Denise Beaudin, please message us or contact Manchester Police Department at 603-668-8711 or 603-792-5505. Turquoise Doe was found on August 23, 1975, in Tilden Regional Park in Contra Costa County, California. Her time of death was estimated to have been four days before she was found. The cause of death is listed as beating. Turquoise Doe is thought to be between 18-30 years old with brown eyes and brown hair combed back. She was 5’3″ and 166 lbs. She was wearing a turquoise blue T-shirt with clouds and sun rays behind a biplane, label Outrageous Devil – distributed solely in California. A white Playtex Freespirit bra, size 36D. She wore a thin chain with four turquoise stones and a matching ring pictured below. If you have any information on Turquoise Doe, please message us or contact the Contra Costa County Sheriff’s Office at 925-335-1500.